YOUR SPECIALIST FOR ELECTRONIC (Dance) MUSIC. Gold & Platinum awarded Producer /Mastering & Mixing dipl. Audio Engineer with more then 20 years experience. I will bring your song the maximum and competitive quality level. Specialized in electronic (dance) music, but not only. What good is the best song, the supposedly next big hit, or the most expensive production, if the Mix & Master does not sound right and therefore not competitive? If you want to compete in the music market, professional mixing & mastering is a must. In the end it is about presenting yourself on all relevant music platforms (such as Spotify, iTunes, Youtube ) and listening situations (such as a club/festival, living room, kitchen radio, or smartphone) in the best possible way. A very complex field in which only the highest quality tools and processors are used, and which requires a lot of experience and empathy. Mixing & Mastering of Electronic Dance Music is very different from conventional mastering, even professional and non-specialized studios regularly work up a sweat when it comes to club and dance music. 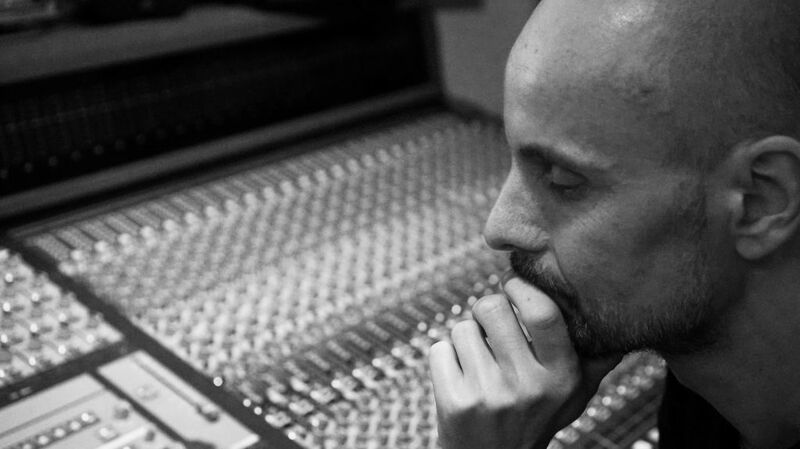 It is exactly these requirements that Dipl.Audio Engineer Matthias Menck offers as a longtime dipl.audio engineer and music producer. As an active producer and DJ for more then 20 years, there is hardly to find a more experienced audio engineer who has mastered the electronic genres in all their facets and varieties. 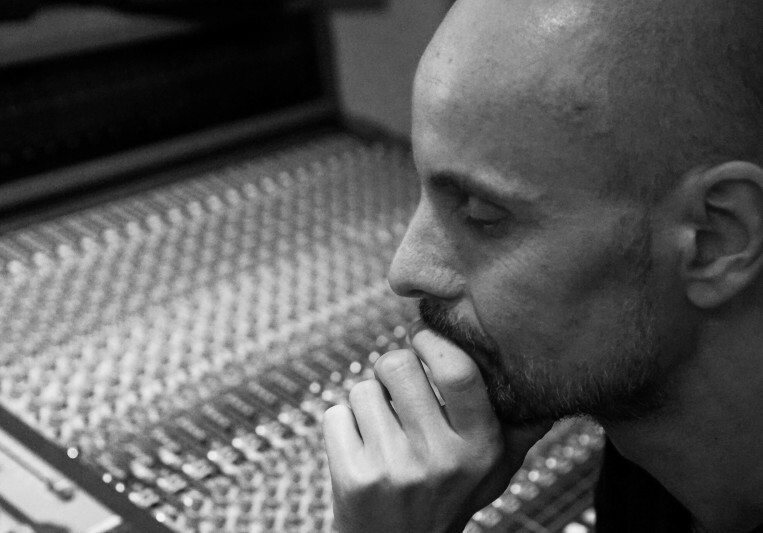 Matthias knows exactly what it has to sound like and what it needs to do to achieve it. Several Gold & Platinum awards, as well as international chart rankings such as US Billboard Charts speak for themselves. Typical turn-around time 3-10 working days (depends on service) Each Mastering includes up to 3 revisions.